Creating well made garments and doing it ethically, of course! 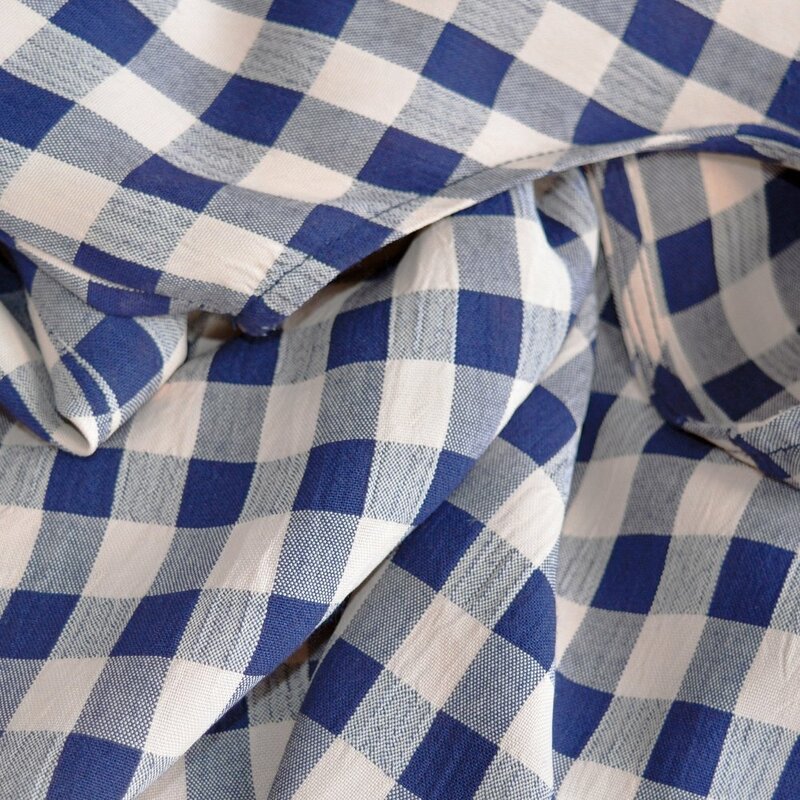 We work exclusively with natural fibres such as linens and cottons to offer breathable and comfortable garments. Each piece is made-to-order to help reduce overproduction and unnecessary waste. We want to offer more than just beautiful clothing, a chance to change the way we shop and be more conscious about how clothing is made. Introducing our new midweight linen! 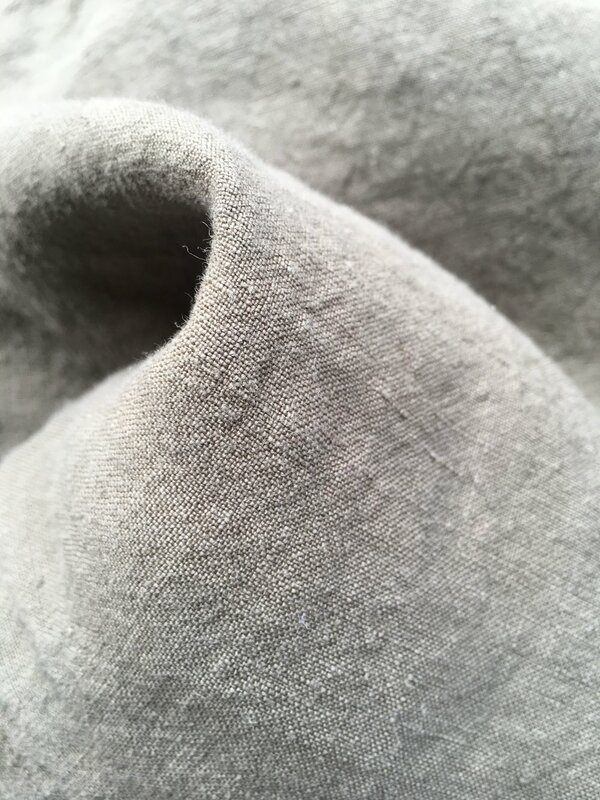 Linen is a natural material made from flax plant fibres. Learn about its many great qualities, environmental benefits, available colours and how to wear linen all year round. I’ve always been a huge thrifter and love the thrill of being on the hunt for the perfect piece. I’m excited to share this longtime passion of mine by introducing pieces to the shop that compliment Hutchison. We will be adding a curated selection of new styles on a regular basis. Enjoy! By creating high-quality pieces on a made-to -order model, we encourage our clients to avoid overconsumption, shop consciously and enjoy their clothing for many years. All of our designs are modern and simple, making it easy for our clients to shop and integrate pieces into their everyday wardrobe.